Sites available for sale at Anekal , close to TAAL AIRPORT. 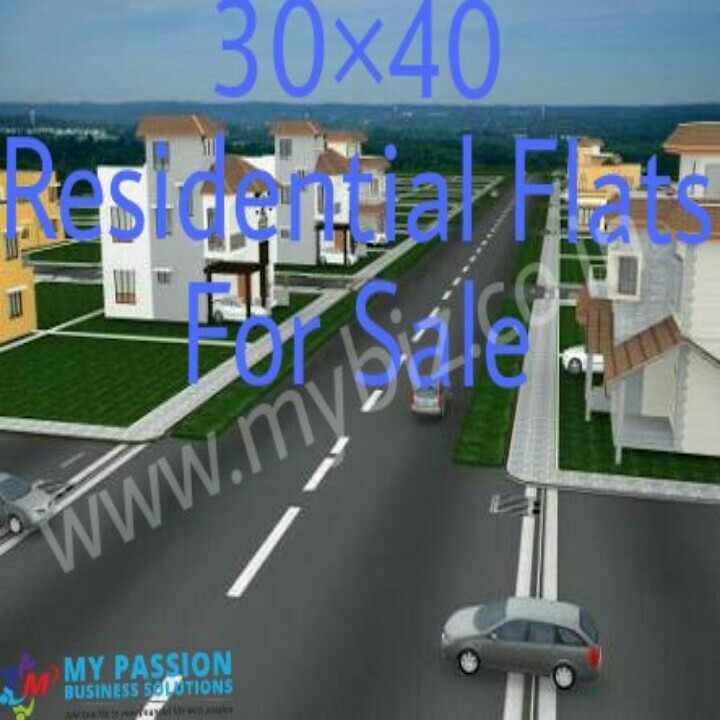 We have both 30*40 and 30*50 sites available for sale at the best price is 6.9 lakhs. We provide loans upto 80% of the property here. It’s E-KHATHA PROPERTY, GRAMATHANA, It’s a total 200 acres project and free 10 years resort membership provide For more details contact me at- . - 8892787339.